The All Cargo Indian Open of Surfing was not only a first for India, but also Karnataka’s first ever surf event. The event was put on by The Surfing Federation of India, in collaboration with Mantra Surf Club and the Karnataka State Department of Tourism. I had the opportunity to witness this historical three day event, but I also had the fortune of participating in it as a photographer and surfer. 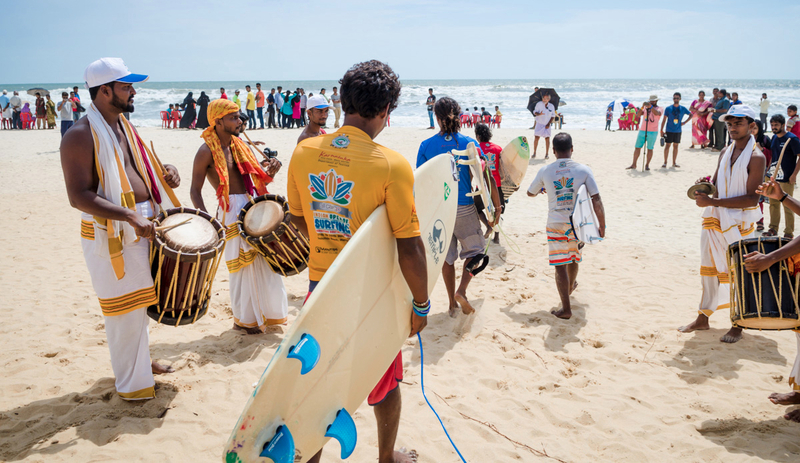 India really put on a show with it’s cultural flair, having traditional South Indian musicians play right on the beach during the inauguration and for the final surf heats. Over the course of the event more than 8,000 spectators came to see the action. 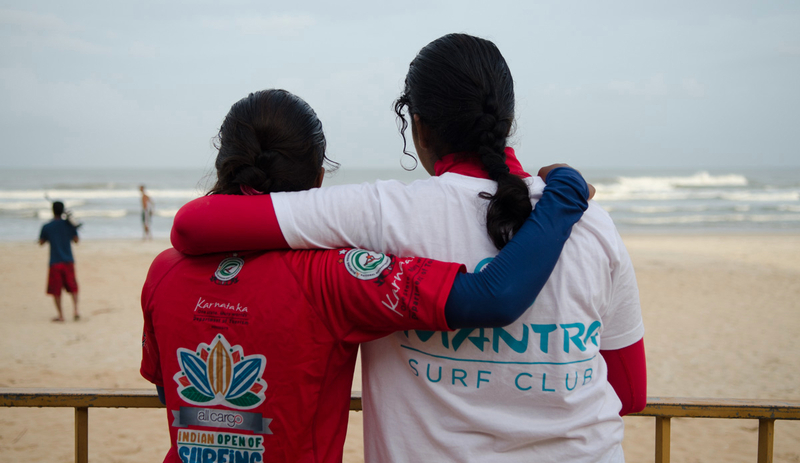 Apart from the spectators the event also hosted over 70 surfers from all over the world and of course India. Surfers traveled from opposite ends of the country’s coastline to take part in this historical event. Surf clubs from all different parts of South India participated. It was a great crowd with a lot of camaraderie and good vibes. Even the well known Surfing Swami came out to support. 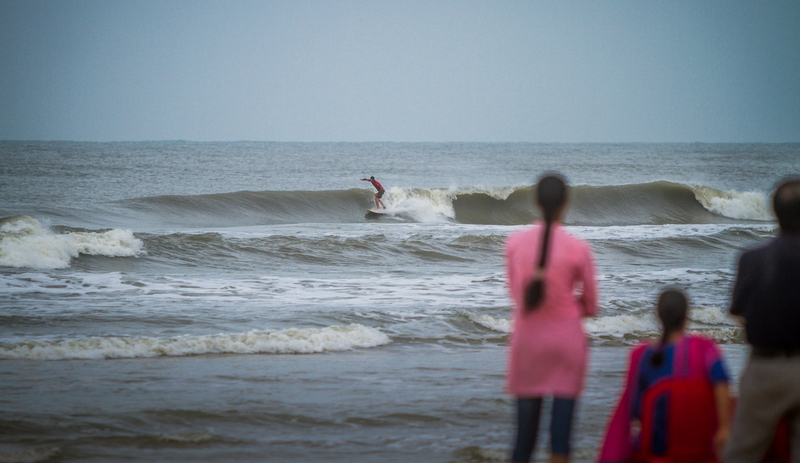 For now, India is still the grom in the international surfing waters. But there is a strong surf movement and momentum that has started to build here. My first trip to India was 10 years ago. I arrived in Bangalore with a couple of surfboards and was unsure of what I would find. I found a surf community much tighter and enthusiastic than anything I ever expected. 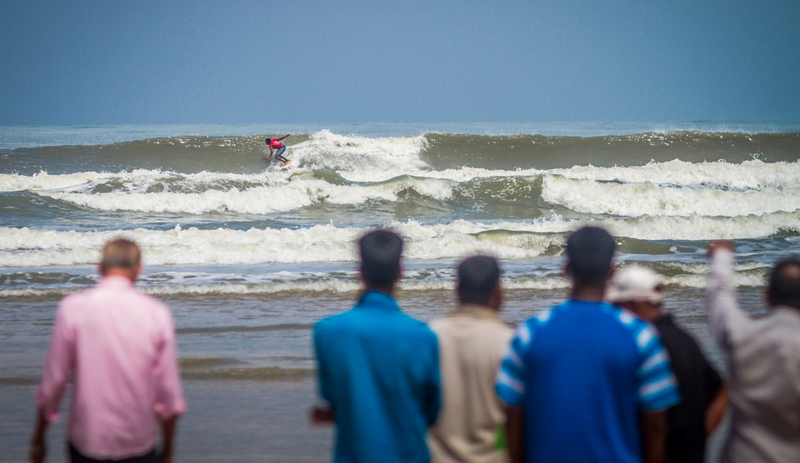 During the past decade I’ve personally seen massive growth within India’s surf community. Who’s to say what the next 10 years will bring?